Create a safe environment for your clients/students. 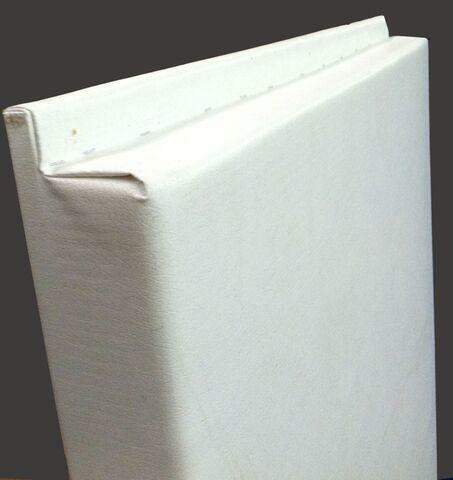 Our Wall Pads are made of sturdy compliant vinyl and foam and wood backed for durability. Indicate your color preference when ordering in the comment section at checkout. Dimensions: L: 72" x W: 24" x D: 2.5"